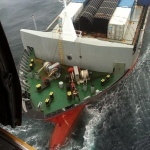 The 134 meter long container ship Simushir became disabled off Haida Gwaii (Queen Charlotte Islands), Canada. 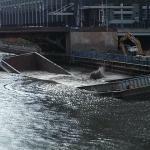 The vessel had lost power and had gone adrift. 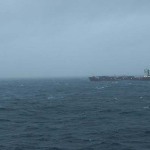 The Simushir was just 14 kilometers off shore in bad conditions with waves reaching 4 metres in height. 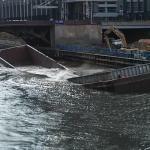 The crew contacted authorities who dispatched vessels to the scene. 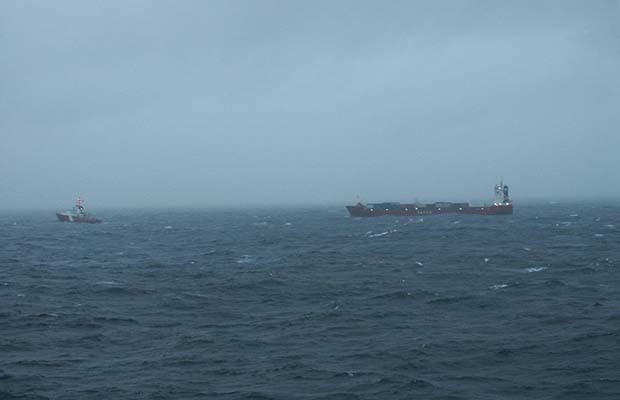 The U.S. Coast Guard cutter Spar and Canadian Coast Guard vessel Sir Wilfrid Laurier arrived on scene, but were not equipped to tow the Simushir to away from shore. 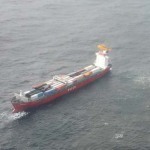 Another Canadian Coast Guard vessel Gordon Reid arrived a short time later and was equipped to tow the container ship. The Reid attempted to attached lines to the Simushir, but each time the line snapped. After the third attempt, the Gordon Reid halted further attempts. 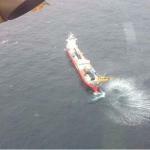 The Simushir had shifted location and was an additional 30 kilometers further away from shore. 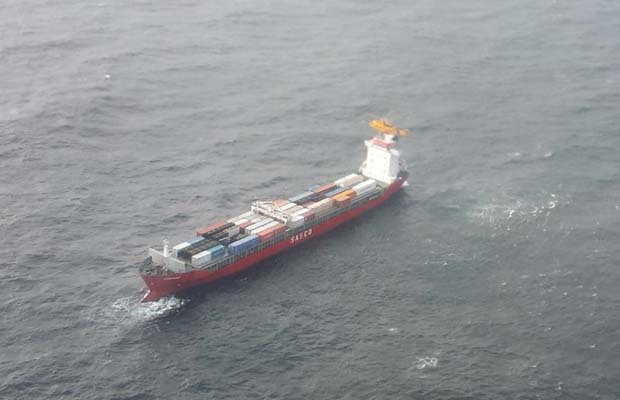 The tug Barbara Foss was requested and was reported to be heading to the scene to take the Simushir under tow. Reports state the Simushir was carrying 268 containers with mining equipment from Everett, Washington bound for Russia. No reports of injuries to the 10 crew on board. 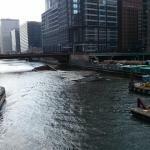 A construction barge sank in the Chicago River near the Randolph Street Bridge, Chicago. 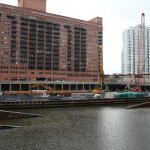 The barge was owned by a private construction firm being used for a private construction project. 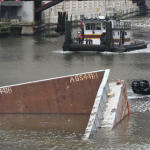 Witnesses state the barge seem to break-in-two before sinking. 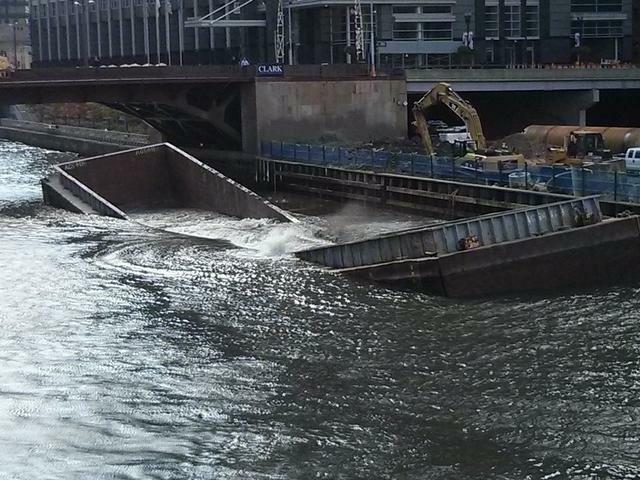 No reports of injuries.